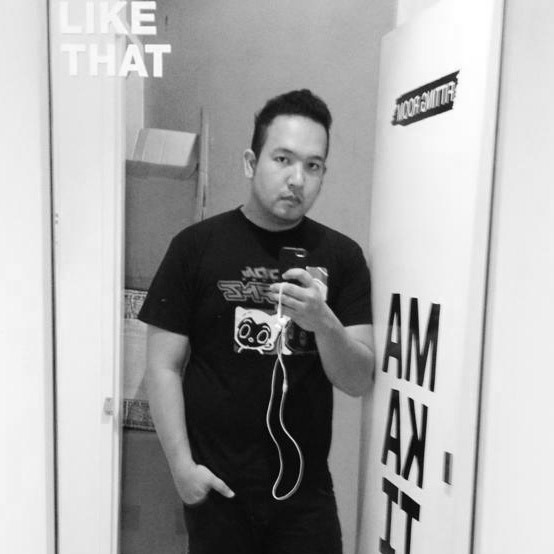 He's one of the most talked about male celebrities in GMA, sometimes good, sometimes bad. But what seems to be something he'd be mad about, he always gives his left cheek and say he'll take it as a challenge. 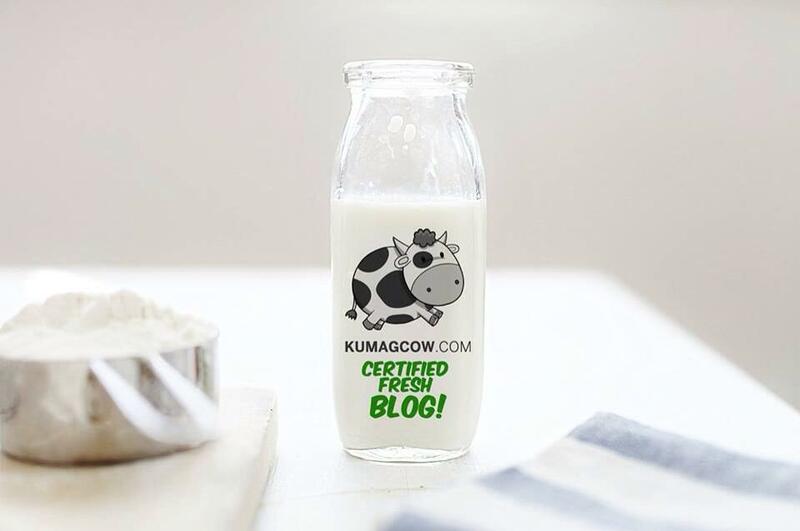 He takes different roles, does the job well and gets lauded by his peers. Not a surprise because he's been doing that in the past few years already. 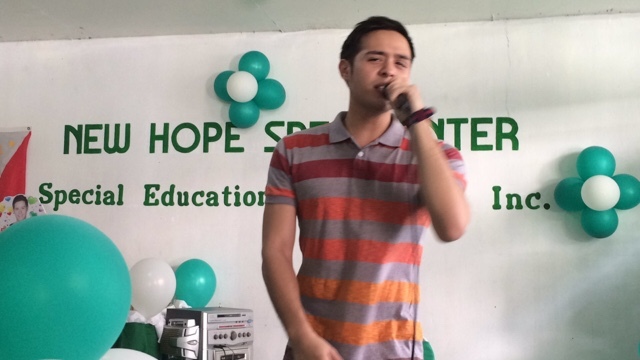 He's Martin Del Rosario, and he chose to celebrate his birthday differently this year too. 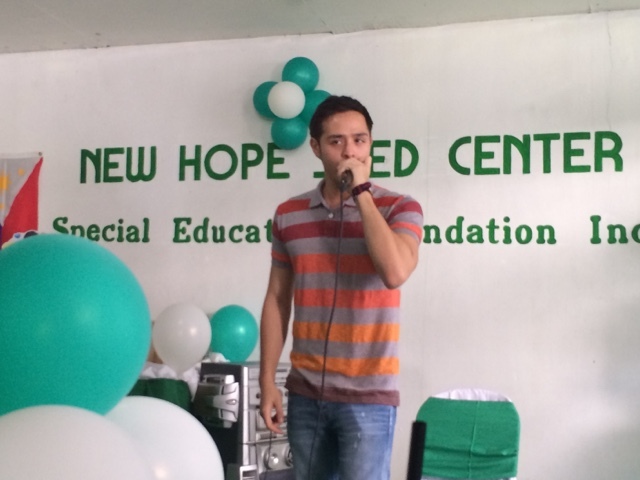 New Hope SPED Center is an educational facility catered to care for differently abled and special kids. They're already making headway in getting kids, older ones too to become part of a community by giving them proper care and get integrated in normal workforce later on in life. It's a cause very close to Martin's heart and he took time to see and talk to them a few days ago in K 11th in Kamias, QC. It's very near my place and I couldn't help but admire this very humble guy who chose to help others during his day. By the way, you could check out their Facebook page here if you also want to help like Martin. 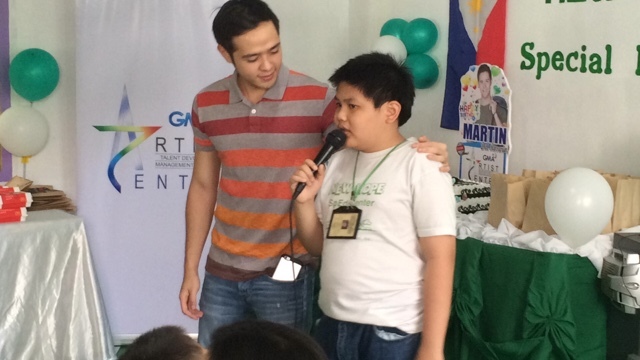 Martin played games, gave food, gave prizes to the kids in the center and made their day even brighter. It's like a different side to the Buena Familia star and he felt so happy to be able to do this with GMA Artist Center, and their sponsors. Here's a short video of the event! 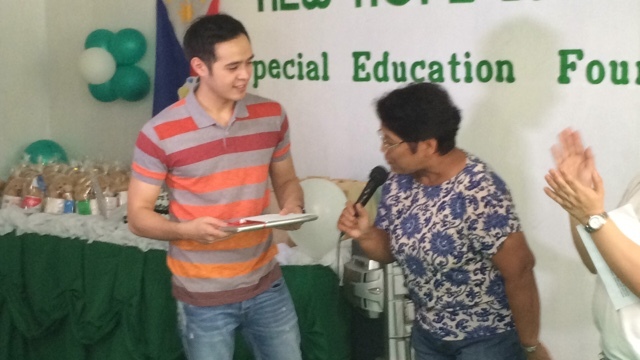 New Hope SPED Center also thanked him and gave him a small gift as a way of saying thank you for his efforts. He wants to do this again in the near future and promised he'll be back again to see the kids. He also mentioned he doesn't plan to have relationships in the near future as he's busy working, but whatever life throws at him, he'll accept it with arms wide open. He's a good man, and you can't let a good guy down.